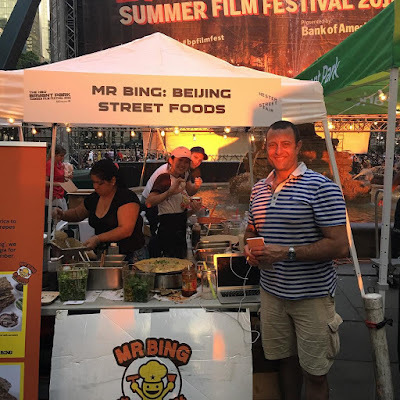 Here's the skinny on the food vendors for this week's HBO Bryant Park Summer Film Festival presented by Bank of America screening of Three Days of the Condor (1975). 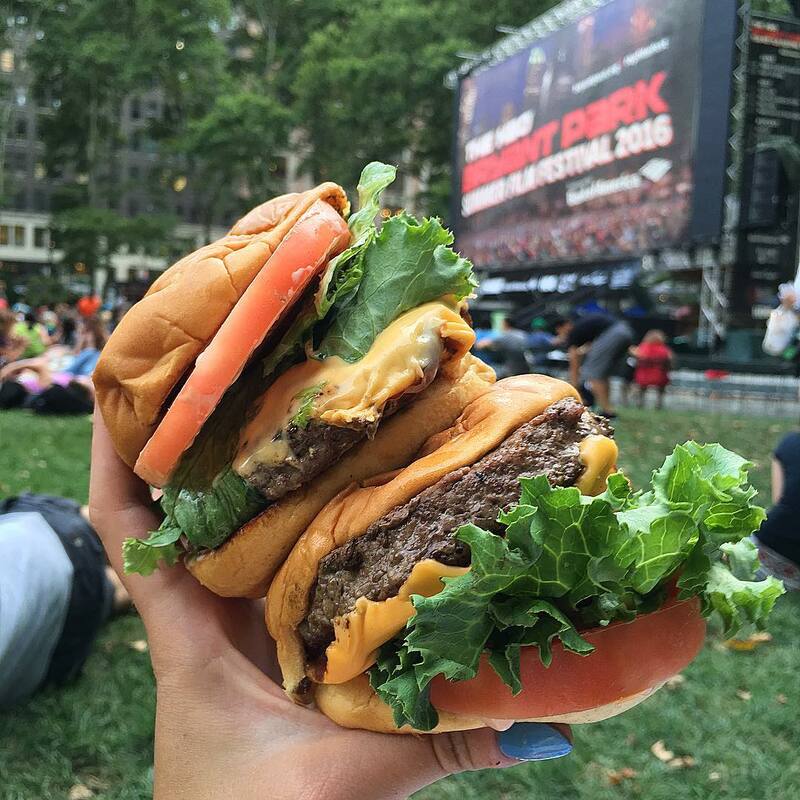 We all know one of the best parts of HBO Bryant Park Summer Film Festival presented by Bank of America is the food. We've already detailed some strategies for putting together a picnic, but what if you want to avoid the hassle and grab something easy and delicious? Luckily, we have a variety of options around the park for you to enjoy. The fair will be open on the Fountain Terrace from 4pm until the film begins at Sunset. Keep an eye out for Gordos, Uma Temakeria, Il Buco, Oconomi, and more exciting food vendors. 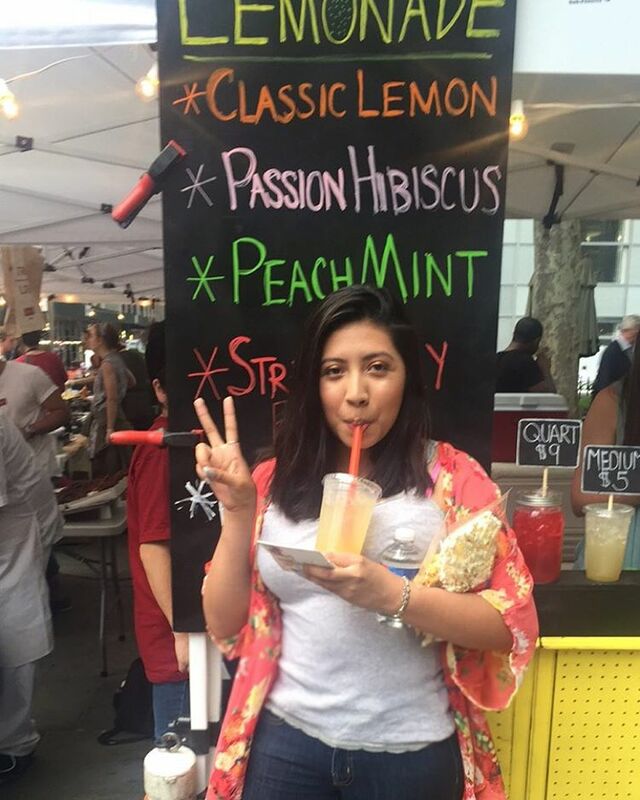 In addition to the Hester crowd, our mainstay kiosks will be open serving their usual classics. 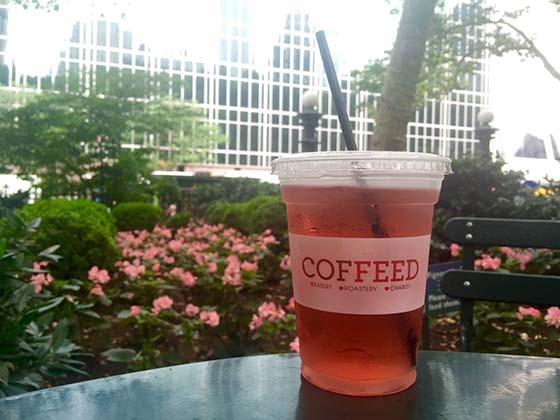 Coffeed has a variety of fresh brewed iced teas and coffee as well as a remarkable selection of baked goods. 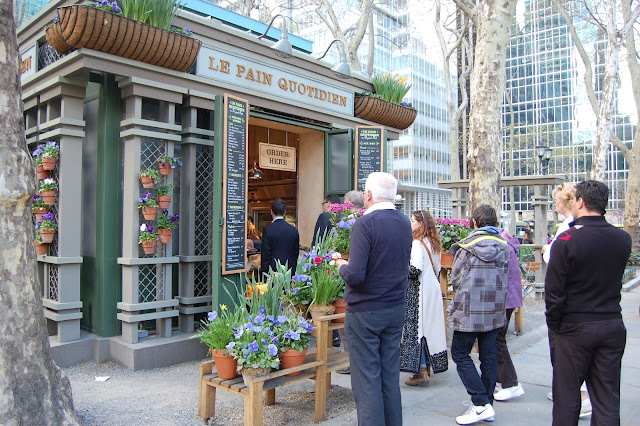 Le Pain Quotidien will be doling out their usual sandwiches and salads as well as some seasonal dishes. Two of our kiosks, Wafels and Dinges and Breads Bakery, will be doing double duty with both Kiosks and Fountain Terrace tents for twice the confectionery goodness. 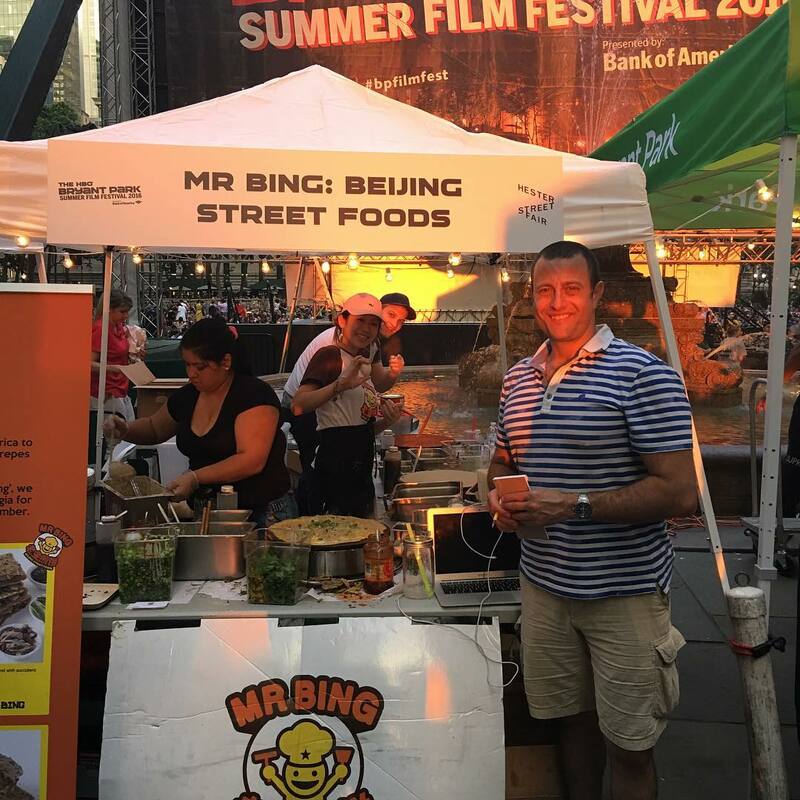 How many of our film fest vendors can you sample? The food in the pictures above are looks so yummy! I want them!! !